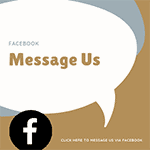 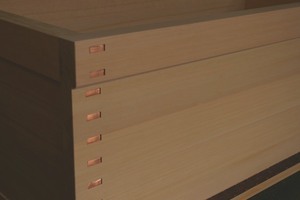 Blog | Bartok design Co. Blog – Page 49 – Bartok design Co. 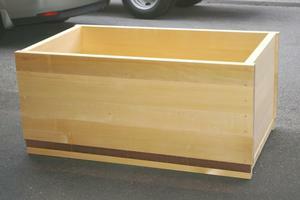 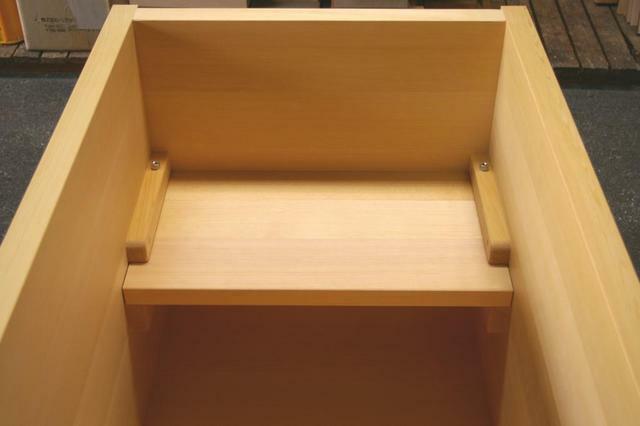 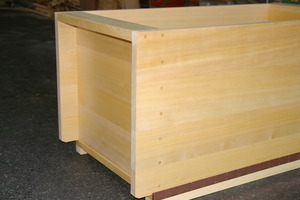 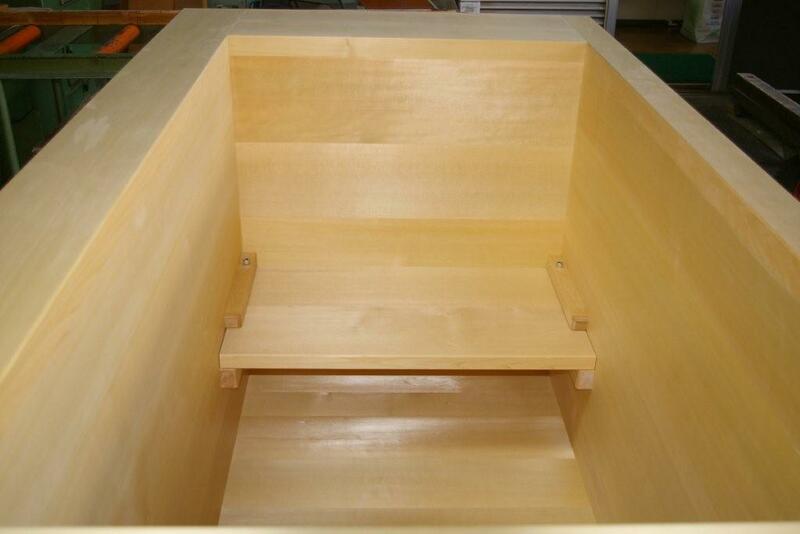 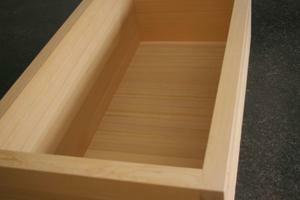 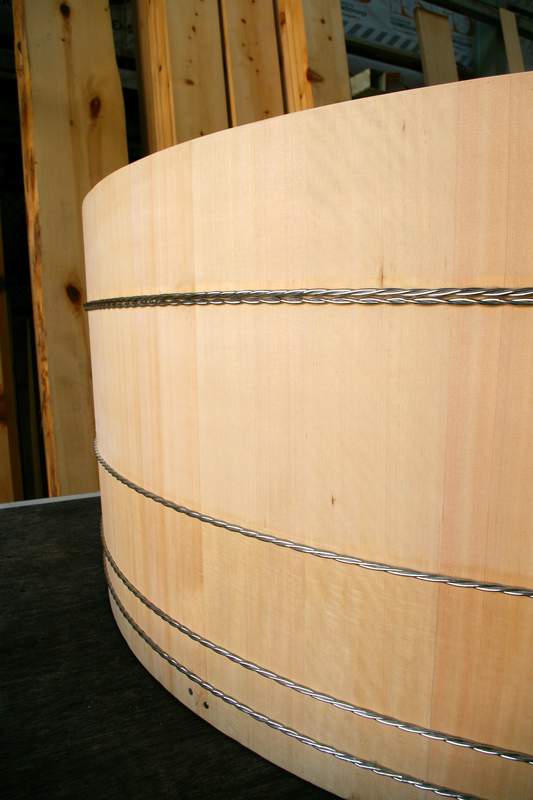 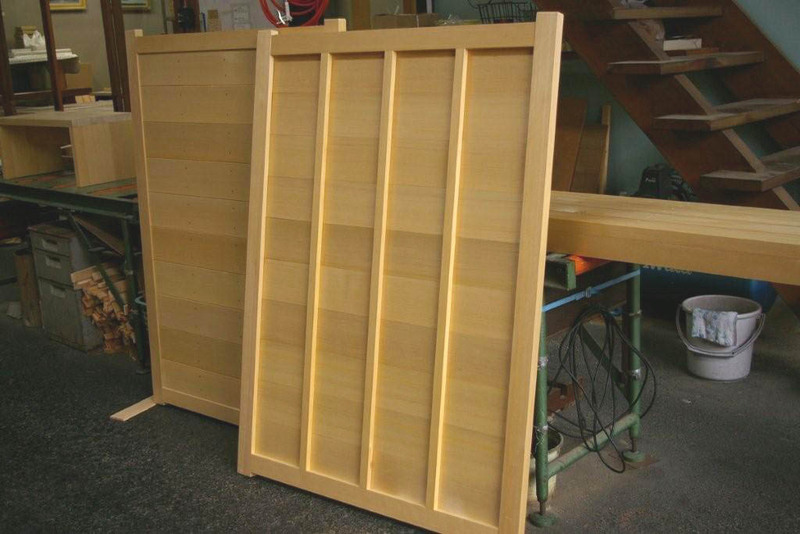 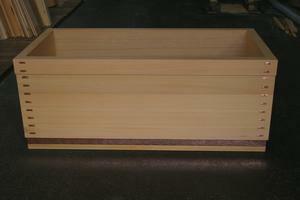 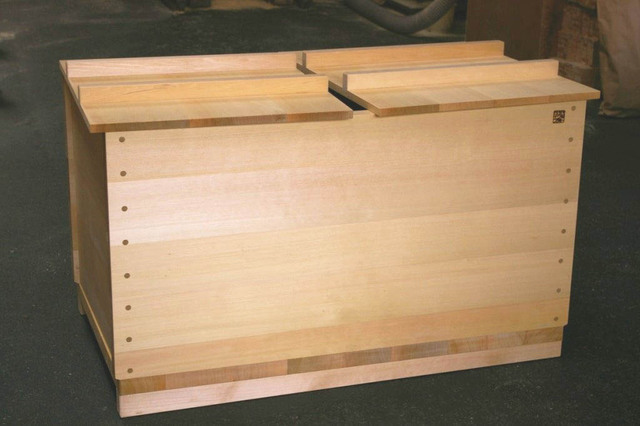 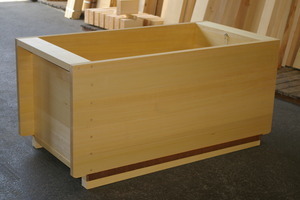 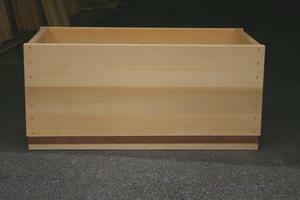 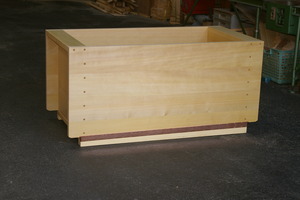 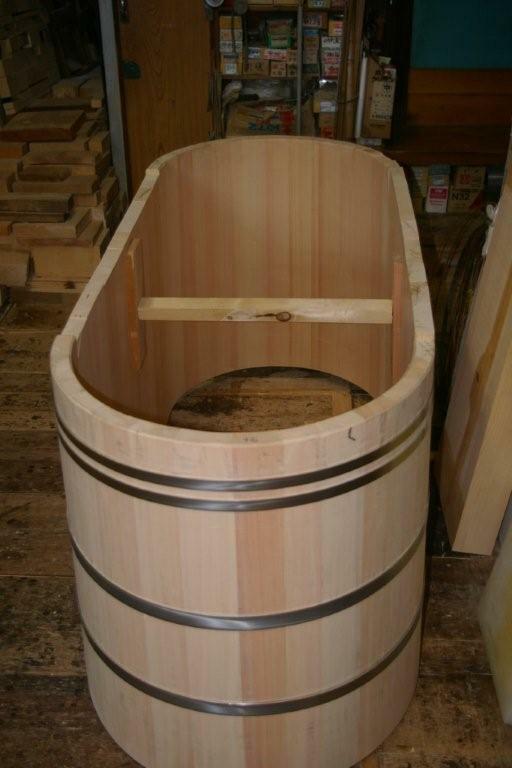 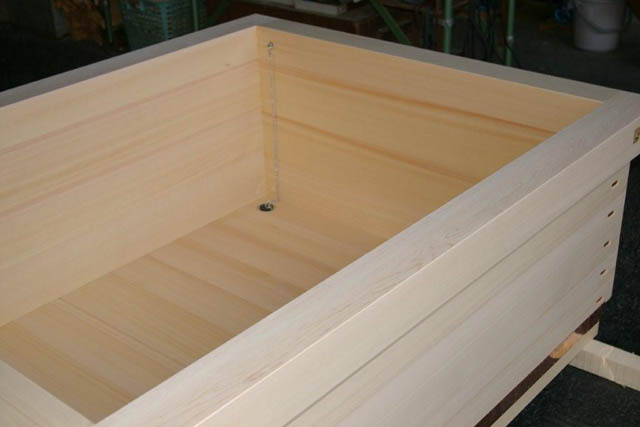 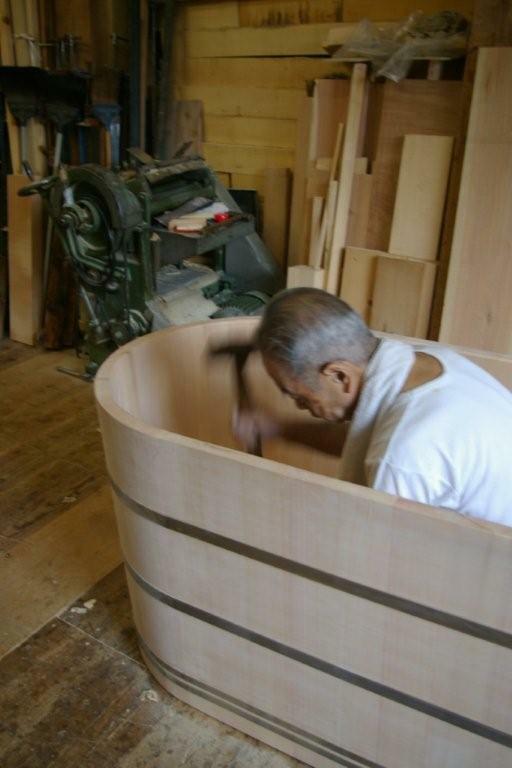 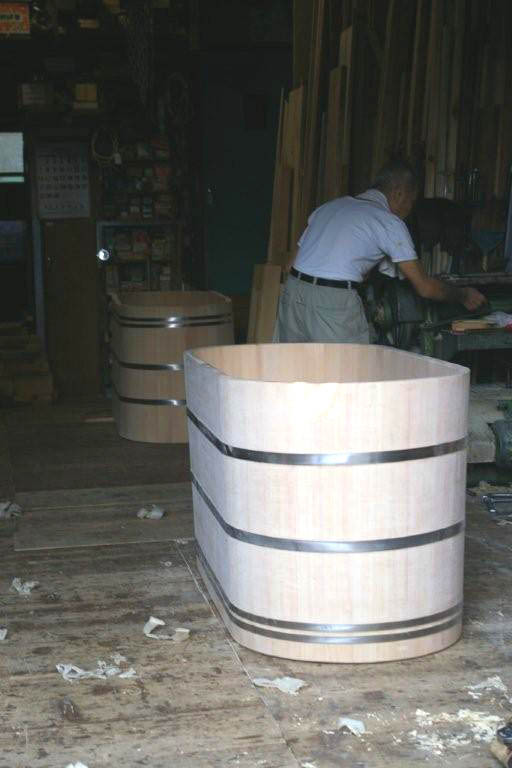 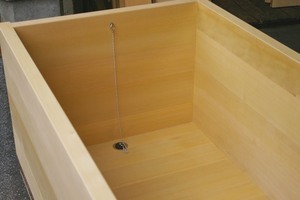 This tub is in quarter-sawn knotless grade and has one internal removable bench. 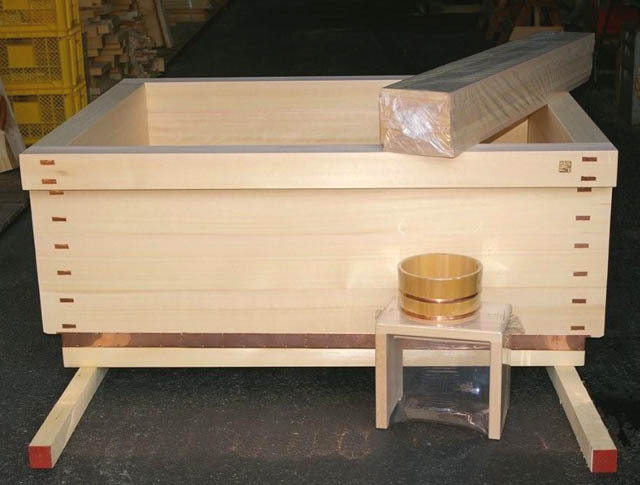 Our client is a very nice and enthusiastic person and could not wait to see the tub, so he removed the protective plastic wrap… Not too bad, just put back the wrap and be sure to keep the tub wrapped until installed in order to prevent damage caused by dryness. 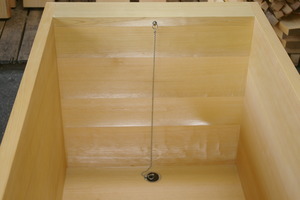 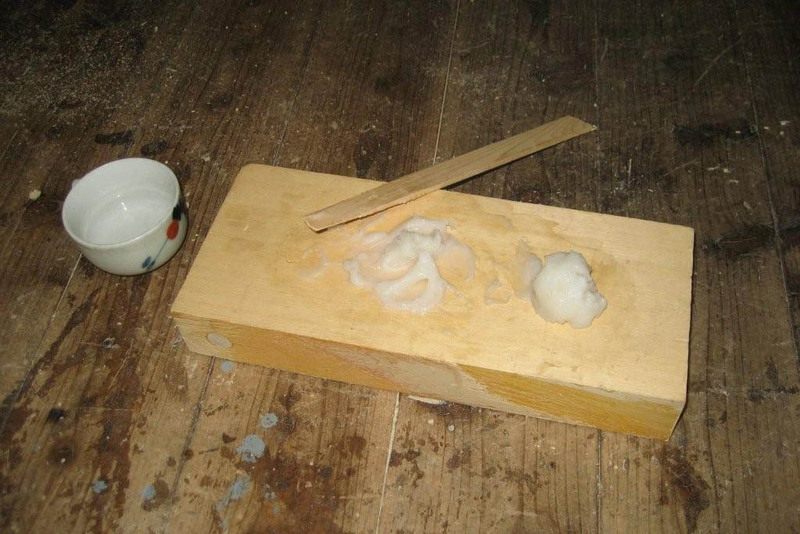 Other accessories include a lid (tub cover) with handles. 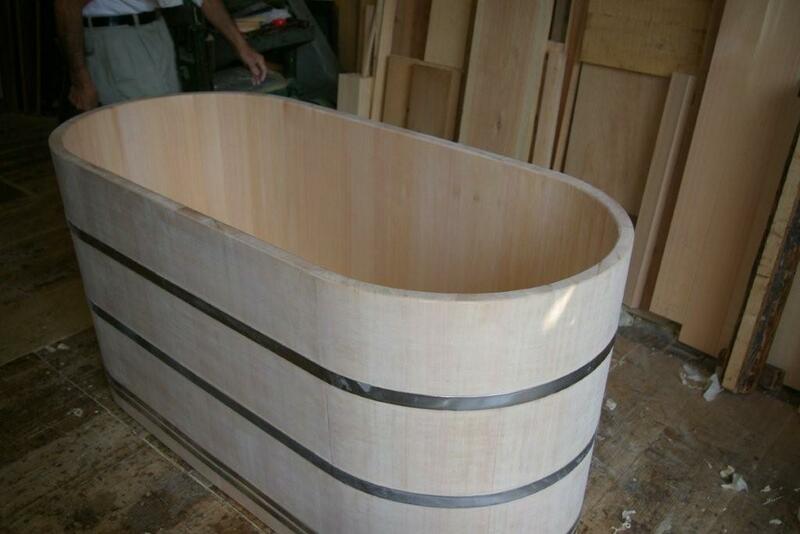 The client also requested a bench of the same width of the tub which can be used as a step or a seat for relaxing or getting dressed. 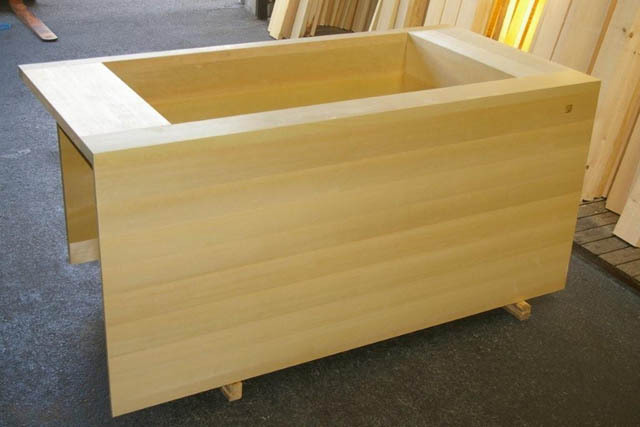 We just had the some nice material in the exact quantity and lenght for making one bench of this size, so we could charge only the craftsmanship for this item!